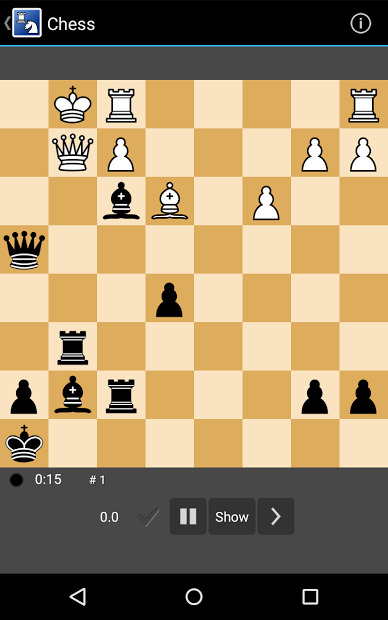 This app is a Chess game. 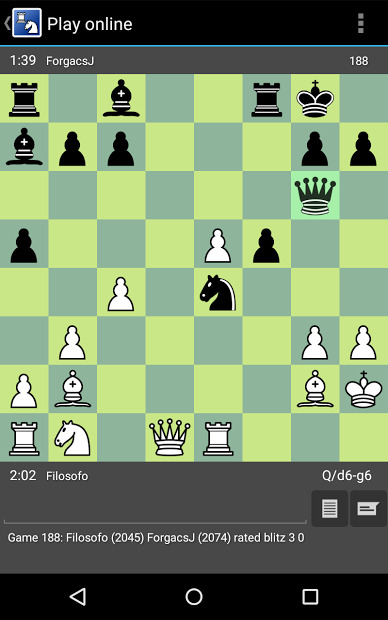 You can download it to practice your mate positions, solve puzzles or play online and with Chromecast. This is a free app without ads and with open source for those with base knowledge to make modifications on the original game.